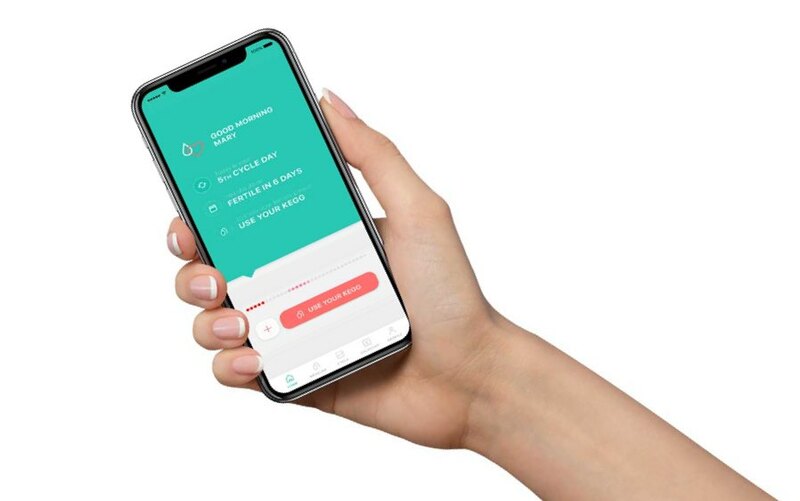 The 'Kegg' is a two-in-one female health device that aims to provide women with a digital way to keep track of their fertility and more using a very simple solution. 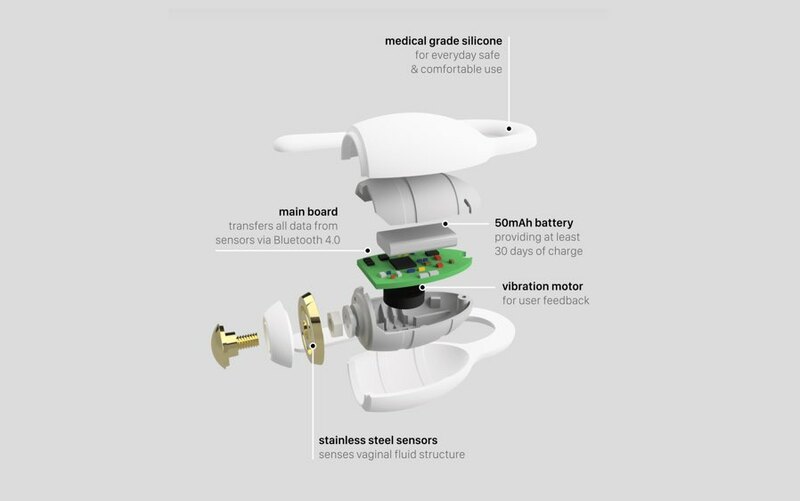 Created by Kristina Cahojova, the device works by capturing data from the user pertaining to ovulation to help them identify when it might be the best time to try and conceive. The device can also be used for tracking Kegel exercises to help women prepare for birthing, help with bladder control and much more in any stage of life. The 'Kegg' device is packed with Bluetooth connectivity for wirelessly transmitting data to the user's smartphone and will provide several weeks of usage after just a few hours of charging. Kegg uses advanced sensing technology called impedance spectroscopy for vaginal mucus measurement, which in simple words means streaming small pulses throughout the vaginal environment. Based on their responses, Kegg knows how the fluid-structure changes. By sensing the changes of your vaginal fluids with impedance spectroscopy, Kegg can determine when fertile cervical fluid is present. This process takes about two minutes and your data syncs to your phone in seconds. Kegg tests fluids every morning and then analyzes data with Kegg algorithms. It then shows fertility results and predictions. Support is available from the Kegg staff through the Kegg app. The Kegg app allows users to pinpoint their entire fertile window from beginning to end. Users will know when to expect their next period or when they should take a pregnancy test.